@reflexreflex I have a track that is a staple to each year of my life..thank you for my favorite 2016 track. This has changed my life! 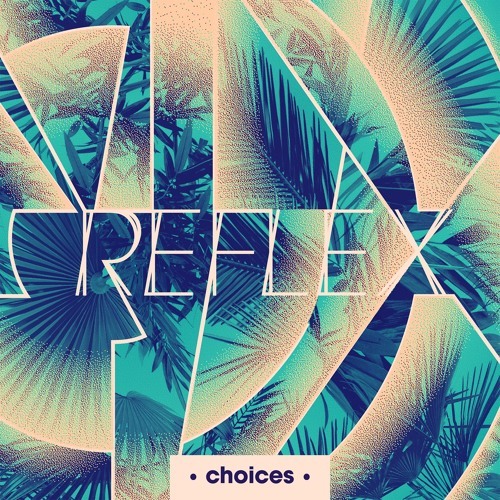 On Valide le new REFLEX is killing it ! @yourenextrec: merci les gars !